How many of us vowed last year that we would not get caught again without Anti-virus protection?! If you haven’t already, now is the time to make it your mission to get that show on the road. Below you will find a link to free anti-virus software suggestions. In addition there are reviews of various anti-virus products you can select for your personal needs. No more excuses. Don’t get caught without this type of protection. Save yourself from this nightmare. 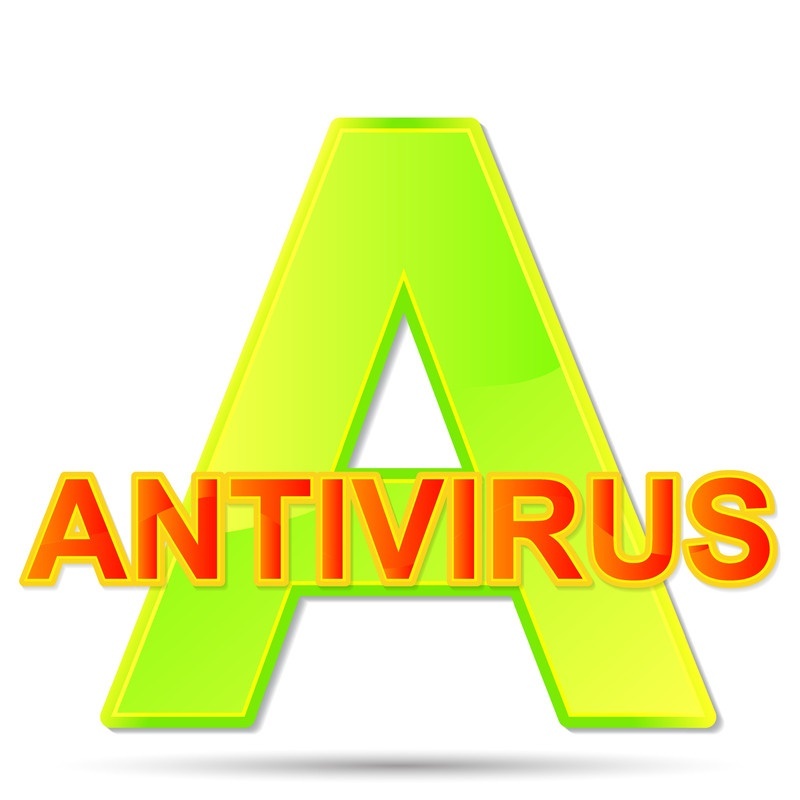 via Antivirus Software – 2015 Reviews of Free and Paid Versions. The Top 10 Antivirus Software. Today, protecting your computer from external threats is not just important, it’s necessary. You need an antivirus software. via The Top 10 Antivirus Software of 2015. 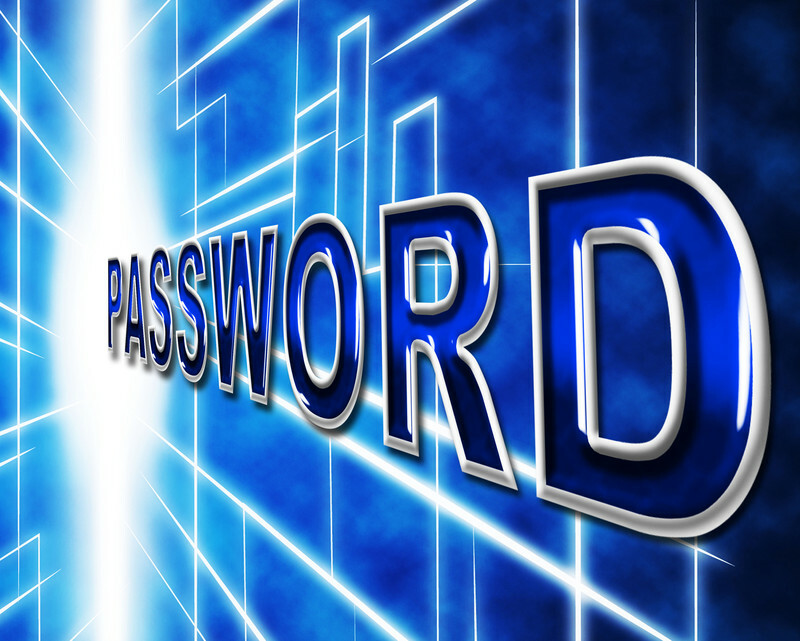 Passwords are another way to protect your information. However, they are also hard to keep track of. Maybe you should think about organizing them for better control. Here are some ideas to review. Lock down your passwords. 1Password. If you’re still using the same password for all your apps and services, do yourself a favor and change them all now. 1Password simplifies password creation so you can easily and securely make a strong password for every app you use while also securely storing credit card info and login information for all your accounts and services. What’s more, the app syncs with all your devices so your passwords and account information can be safely accessed from all your computers, smartphones and tablets. via 8 apps to help you actually keep your 2015 New Year’s resolutions.